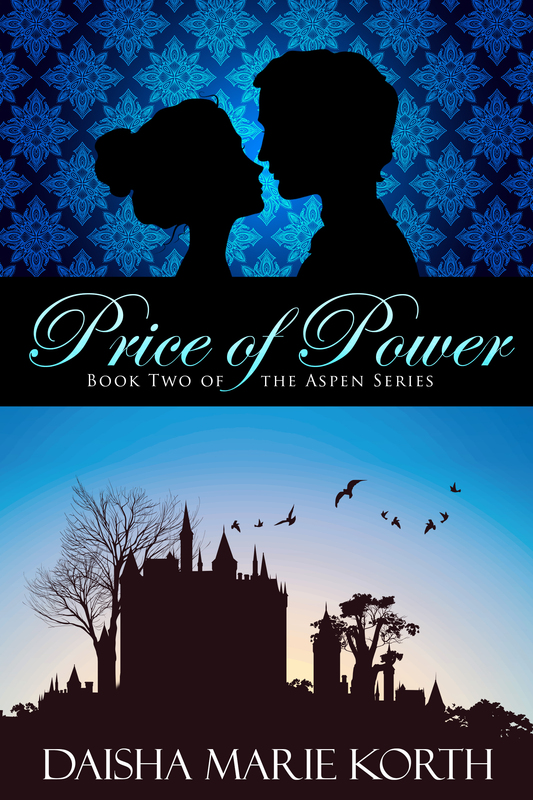 After the battles of Rosehill, Thorne and Aspen Darktower come face to face with finding the balances of peace and justice amidst the adversity that meets them head-on as they explore their new positions as the Grand Duke and Duchess of Elgolan. Being led forward by the imperious Sir Lernmoore, they find their relationship tested by the power granted them by the king and the bonds of their love are stretched by the evil that surrounds them, unable to be found. Together they learn a new nobility through the people they meet and the places they see on their quest to return home. Their story continues from the unforgettable story, Noble Courage!